At Austin Estate Agents we fit in with our customers busy working lives. Our phone lines are open 7 days per week and are contactable outside of normal working hours and we offer a dedicated Estate Agents phone number to all of our clients to ensure we never miss an enquiry or question. We are experts at selling your house or flat and market using state of the art digital colour photography and websites which are regularly updated to promoting your property both locally and nationally. We are connected to a support network of over approximately 1500 associated estate agency offices and our links include several offices in the London marketplace that give us access to a greater selection of buyers. Austin Estate Agents offer a first class service in Weymouth and the wider areas in Dorset and we pride ourselves in doing the very best we can for our vendors, we advertise our property’s on many different website including Rightmove, Zoopla, Prime Location and many more, this ensures your marketing strategy is very strong and your house or flat is given the maximum amount of exposure on line to sell quickly and for the best price. Austin Estate Agents. No one does more. Sean has been an Estate Agent for 25 years. 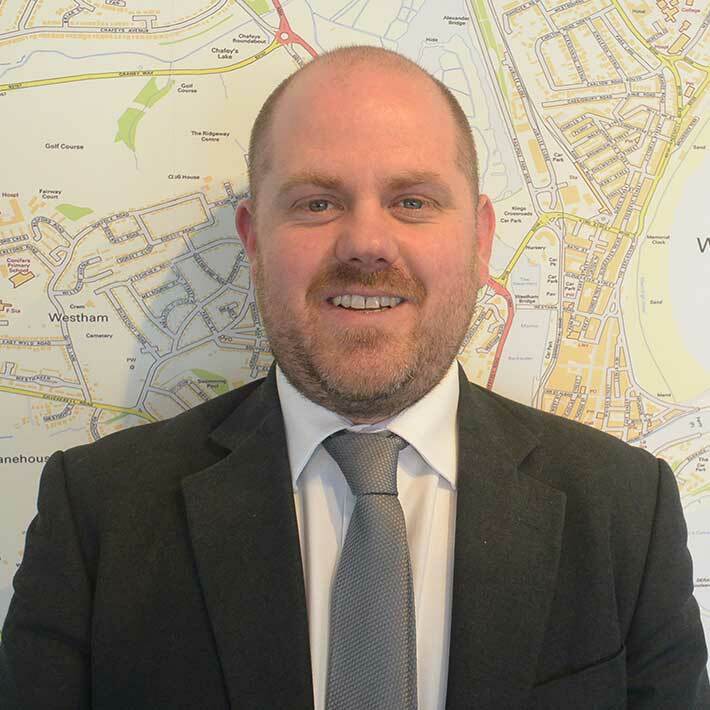 He has intensive experience of valuing all types of properties in Weymouth, Portland, Dorchester as well as the more rural locations in Dorset. A people person, Sean thrives on meeting people and helping them to sell their house or flat quickly. Simon has been an Estate Agent for over 17 years and possesses a very in-depth knowledge. 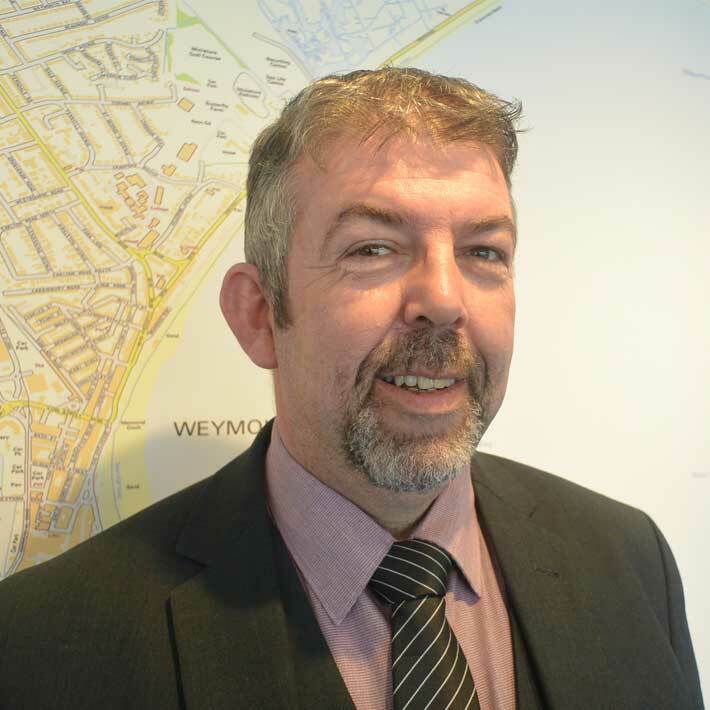 He has managed many successful estate agents in Weymouth, Dorchester and the surrounding areas in Dorset. Simon was head hunted to join us and works tirelessly for both sellers and buyers of properties alike. 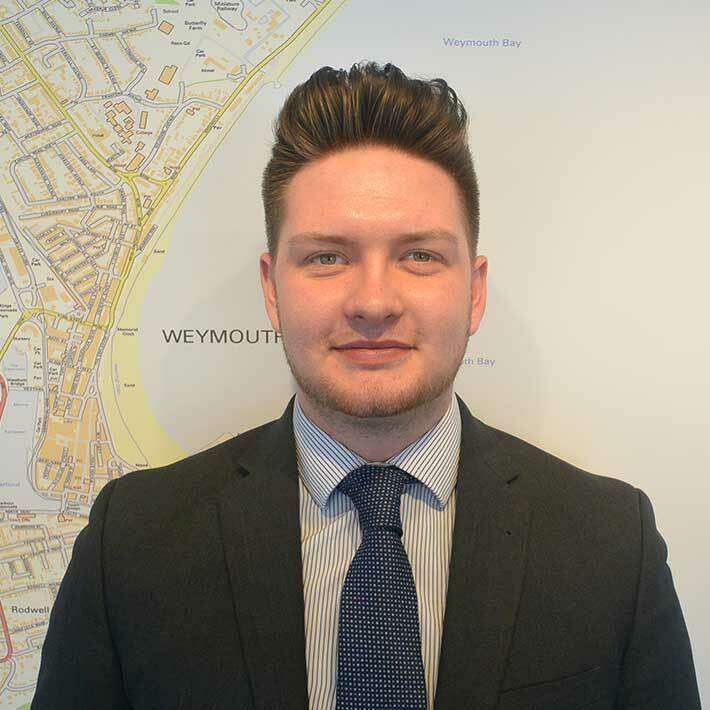 Will is a passionate estate agent and is a brilliant representative for our business. He is an extremely hard worker and an effective communicator who works diligently for buyers and sellers. He understands their needs and helps everyone find their dream home in Weymouth. 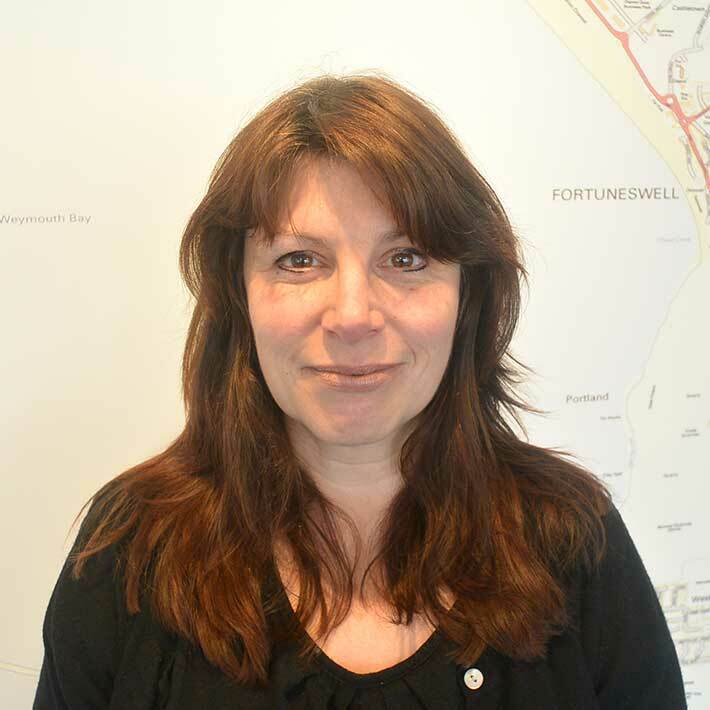 Penny has worked with Austin Estate Agents since our business in Weymouth began. She has worked as an administrator for over 25 years. Her experience and attention to detail ensures all the administrative tasks linked with buying or selling your house or flat are carried out to the highest standard.